Furry Tales brings different generations together over a love of nature and animals. 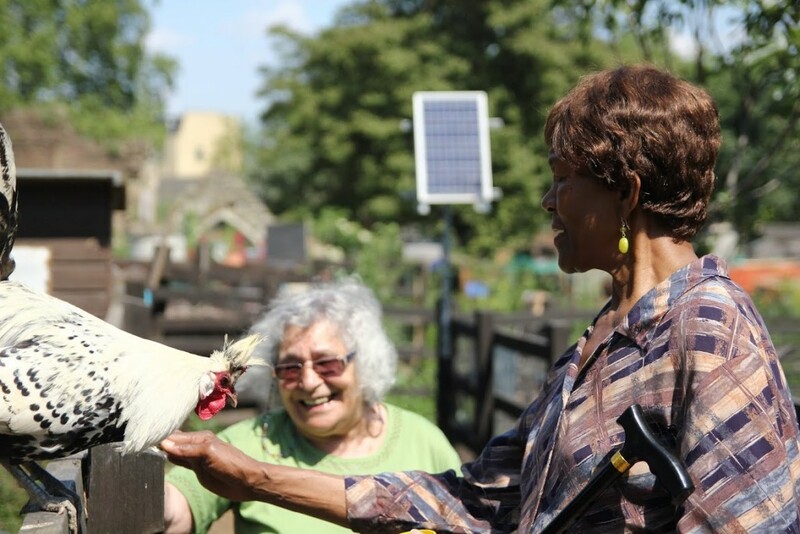 We run animal-assisted and nature-based activities onsite at the Farm and at local residential care facilities to combat isolation and increase social opportunities for older people in Tower Hamlets. See our recent feature in the Metro. 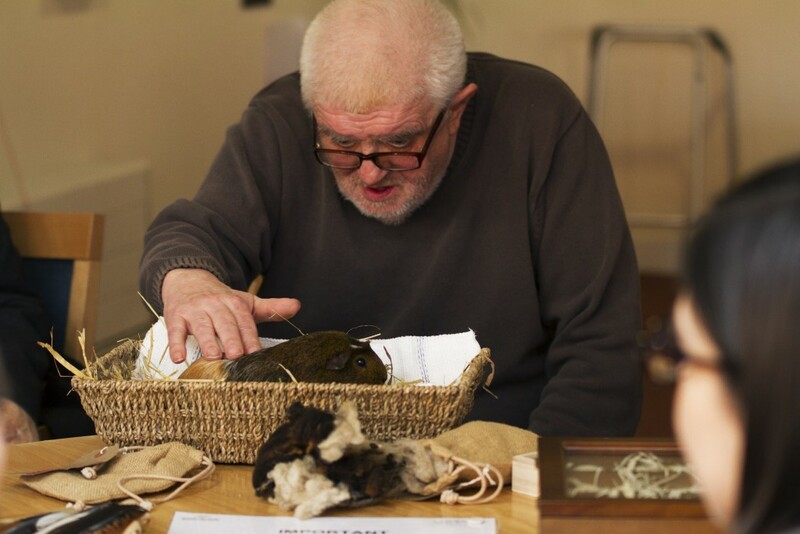 Furry Tales Club sessions run every Friday afternoon, 1:30-2:30pm, at the Farm. 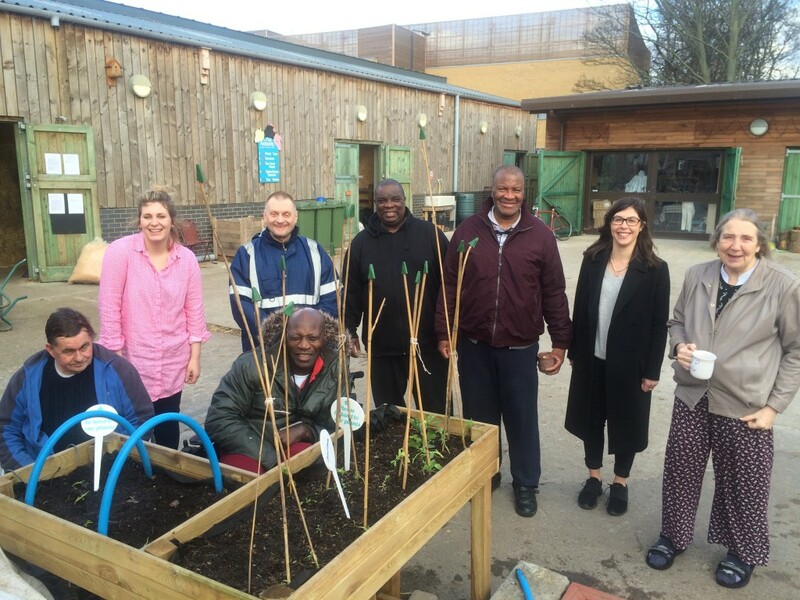 Email furrytales@stepneycityfarm.org for a referral form. If you’re looking to volunteer, you can find out more on on Volunteering page or just turn up to one of the Farm’s Open Volunteers sessions.